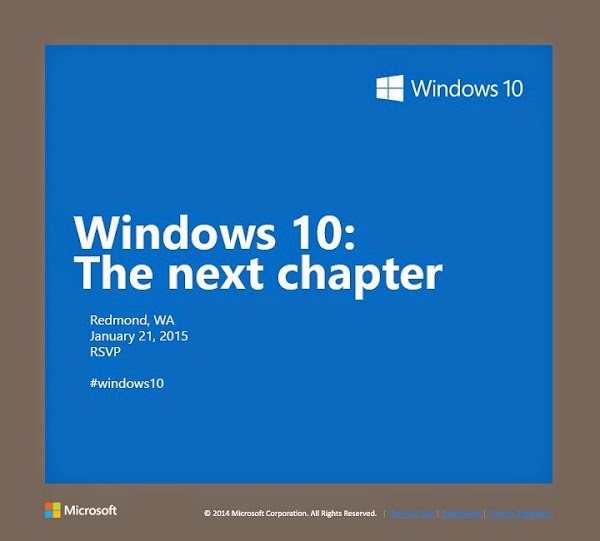 On Wednesday, January 21st – Microsoft will be holding an event at Redmond campus where they will be talking about the next chapter of Windows 10. As the said event is coming is closer, so are the rumours about next mobile OS for phones. According to a fresh rumour report, the upcoming mobile OS may be ready to preview as early as next month. Wireless file transfer and media streaming capabilities, as well as the ability to make and receive phone calls from ‎Windows‬ PCs. Microsoft's "Windows Phone 10" will strive for simplicity through features that offer deeper integration with the PCs that "Windows" customers likely already use. Wireless file protocols that could allow "Windows Phone 10" devices to send and receive files between phones and PCs. Unlike the current method that requires a USB cable. This comprehensive rumored "Windows Phone 10" feature also extends to media streaming as well. If someone wanted to view a video from their phone or PC, both devices would be able to communicate to stream the media to any device the user requires. Aside from files, Cortana reminders will also be interchangeable between "Windows" PCs and "Windows Phone 10" devices. Are you excited about Windows phone 10 and the new features? Do tell us in the comments below.